The new update is now available for players after the game being down recently for maintenance and updation. Tencent Games has released a new 0.8.0 update patch for Player Unknown’s Battlegrounds Mobile (PUBG mobile), the popular battle royale gaming title on mobile devices. The company has also announced that the game has surpassed 20 million daily active users with about billion matches played in the last season. 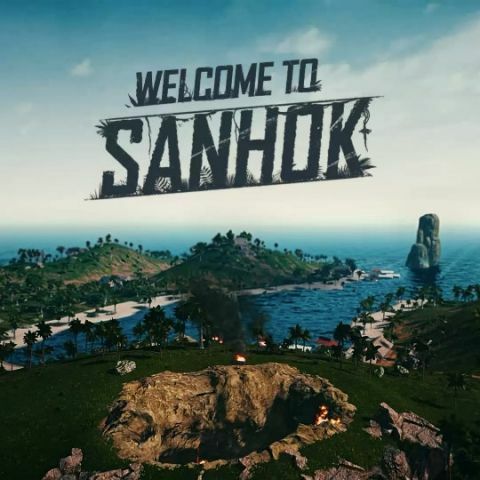 Highlights of the new update include the new Sanhok map, which was in beta for the mobile version of the title but already available on PC and was recently rolled out for Xbox. The new map is smaller in comparison with Miramar and Erangel and features a more tropical terrain. The new update also adds new in-game and social features that are said to help in better cooperation between teammates. The update also brings new weapons and vehicles like the Flare Gun, QBZ, Muscle Car and Bulletproof UAZ. The flare gun can be useful as it calls in an airdrop when inside the battlezone and a bulletproof UAZ when outside it. How to integrate adds in Android Applications?